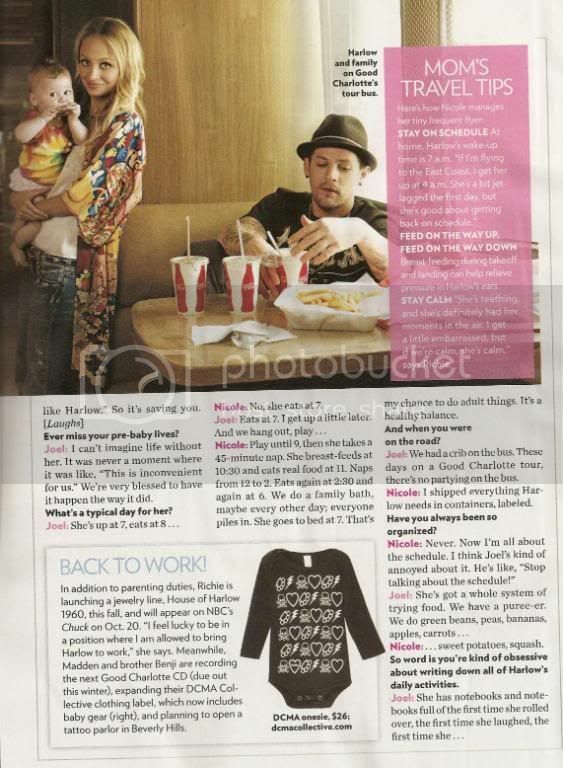 NICOLE RICHIE NEWS: Possibly the cutest interview ever !? Possibly the cutest interview ever !? 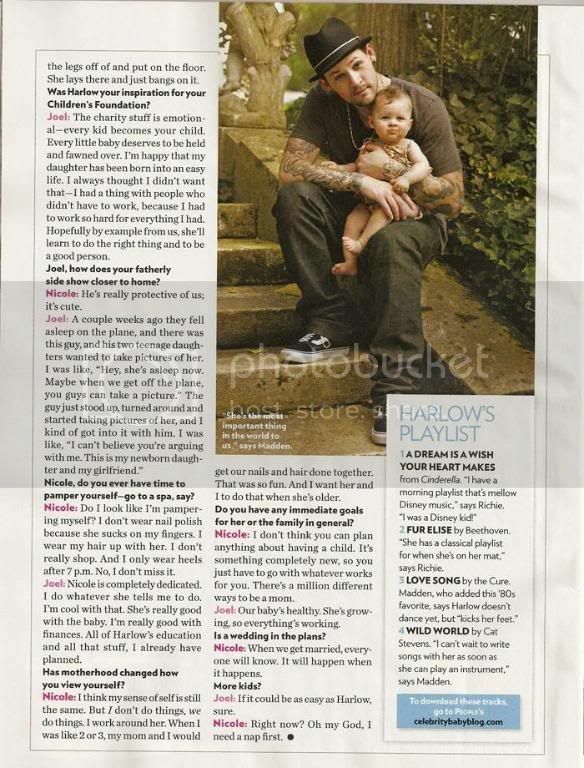 Nicole Richie, Joel Madden & Harlow Winter Kate Madden appear in the October 2008 issue of people magazine. Click images for better reading! If you look at the fourth magazine scan above you may notice Nicole has worn this outfit once before. Again Nicole Richie showing she isn't afraid to wear an outfit twice here is Nicole wearing the same dress back in August 2006 .. I personally think she wears the dress better now than back in 2006! she wears the dress MUCH better now. She looks so sick back in 2006 and a typical rachel zoe clone.